Will Make Beats For Food : Live From the Writer's Bench: The Battle of The Boroughs...Which Borough Has The Best MC's? 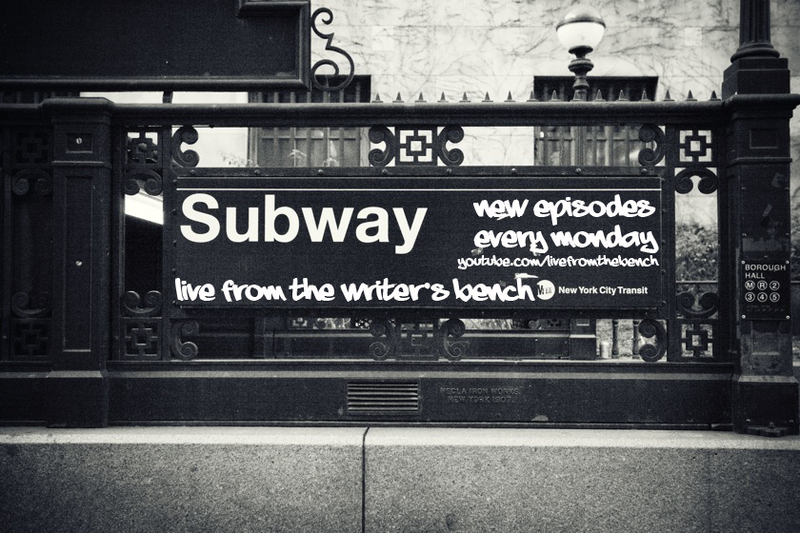 Live From the Writer's Bench: The Battle of The Boroughs...Which Borough Has The Best MC's? NYC is the birthplace of hip hop but that birthplace is made up of 5 boroughs and Long Island. This week, the Writer's Bench crew tackles the question of which one of those boroughs has the illest MC's?